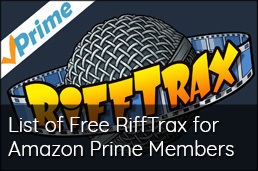 The library of RiffTrax Shorts is a vast and confusing place. It is one where you can hear the call of drugs, choking, and turkeys. It can be hard to figure out why to spend your hard earned dollar (or two) on. Don't worry though, because I am here to make it all okay. 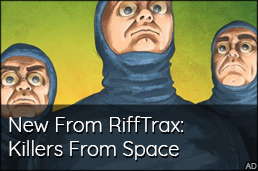 And to help you make up your mind by showing you five more of the best of the best RiffTrax Shorts. 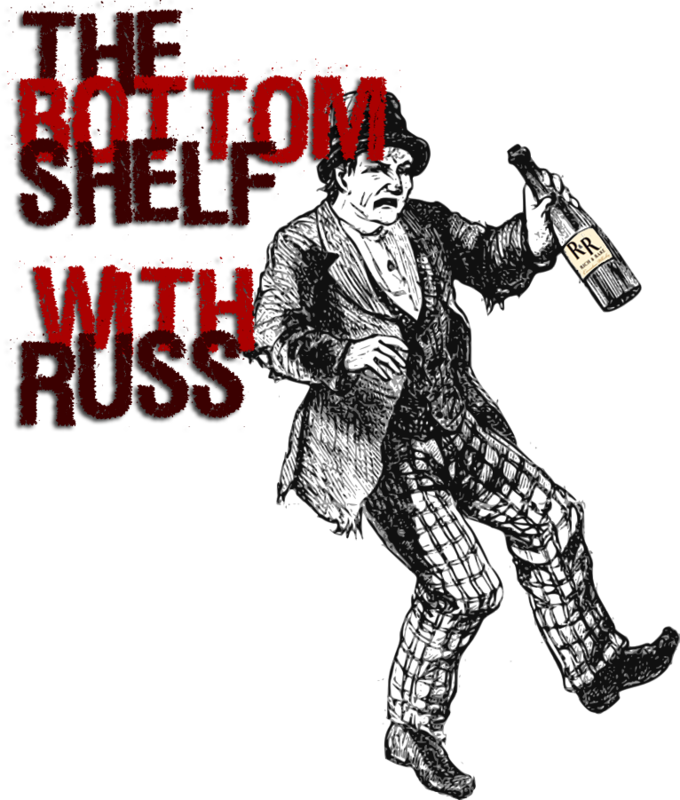 Welcome to The Bottom Shelf with Russ! I am back from camping in upstate Michigan, where we saw some great weather, beautiful countryside, and friendly residents. This review of Canadian LTD Blended Canadian Whiskey however, is from late winter in Michigan, when even the winter loving people start thinking about spring. 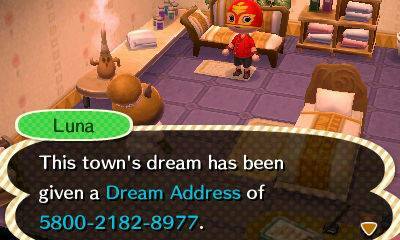 Now you can visit my Animal Crossing: New Leaf town of Tamarin in your dreams. Only if you've done the public work for the Dream Suite. At least you can go to the island and farm beetles for an hour and get all of the bells you need for it. I haven't tried to visit anyone's town in my dreams, but I wonder what would happen if you went in the Dream Suite in their town while you were in the dream version already. We must go deeper! 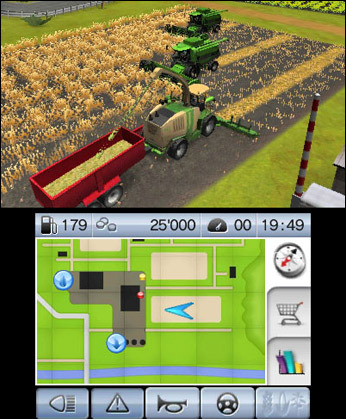 Nintendo Download 6/20/13 - Farming Simulator 3D! 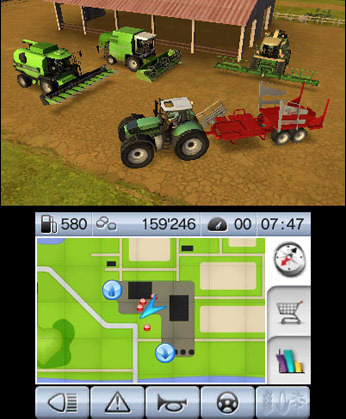 Today is an exciting day for 3DS owners in America, because now we can finally download Farming Simulator 3D! 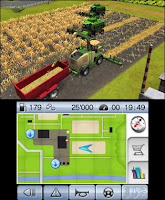 I can't think of a better game to download on the last day of spring than Farming Simulator 3D. 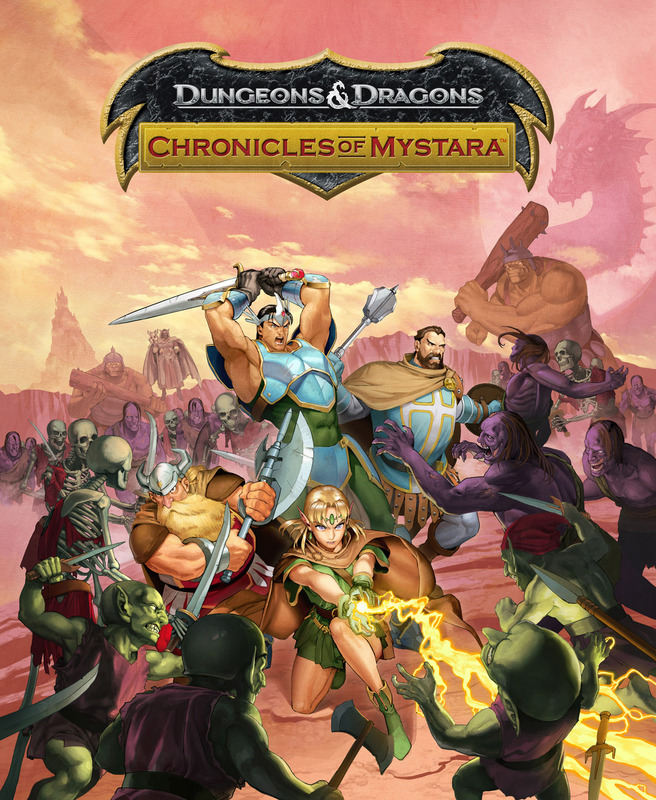 Other releases include Mega Man 6, Tails Adventure, BUGS vs. TANKS!, Game & Wario, and Project X Zone. 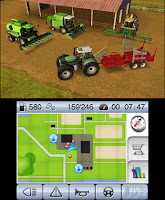 Little Inferno and Super Little Acorns 3D Turbo are the two latest titles to have a sale price. Oh, and there is also something having to do with Luigi and DLC... I don't know. You can read the full list after the break. 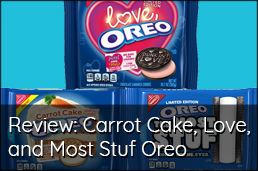 As the name of the site might imply, I'm a pretty big fan of things involving peanut butter. That's why, when the new Pop-Tarts Gone Nutty! flavors were announced, I was pumped. I was actually double pumped, because as you all know, I kinda of have a thing about Pop-Tarts. After weeks of searching, I finally found both flavors! Once again, it involved going into Walmart (ugh), but it netted me some of the best GMO-filled breakfast pastries ever created. Bottom shelf whiskey, we love the price, and hate the taste! My quest, my challenge, is to explore the bottom shelf to see if there are any whiskeys with redeemable value. R&R Canadian Whiskey is such a rare and rich discovery. Nothing suits me better than lampooning poor whiskey, but I find myself unable to do that with R&R. I used a mix of diet cola and R&R whiskey at a one to one ratio and I settled back to watch the Detroit Lions at my brother-in-law's man cave/garage on a beautiful Sunday afternoon. If you missed this morning's Nintendo E3 Direct, you can watch the full thing right here. If you don't have forty minutes to kill, here are the highlights: Mega Man in Smash Bros., Wind Waker HD in October, Super Mario 3D World on Wii U this Fall, and Mario Kart 8 has anti-gravity. Nothing majorly surprising outside of Mega Man, but everything they showed looked good.